Our Hostel is elegant, comfortable and cozy place in the heart of St. Petersburg which makes you feel like at home. Best service, cleanliness and facilities are top priorities for our Hostel along with friendliness and warm atmosphere. Opened in June 2009 Missis Hudson Hostel is glad to welcome you! The best choice for budget accommodation lovers. Trust your vacation to professionals and then ALL THE WORLD will be opened FOR YOU! Aqua-hostel is the only one in St. Petersburg hostel on the water! We decided to try something completely different, and we got it! 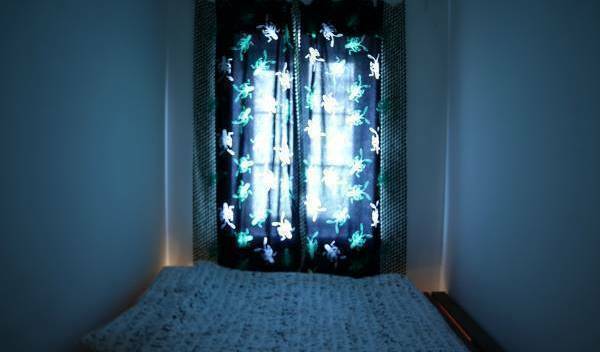 The hostel has 24 comfortable rooms, with a total capacity of 152 beds. ReadySteadyHostel is the first sport hostel in St Petersburg. If you like healthy lifestyle and sport is the way you spend your free time our new hostel is for you! Graffiti Hostel is a modern youth hostel with budget prices in the historical centre of St. Petersburg. NevskyHostel is the best economy-class accomodation in Saint-Petersburg. Real heart of the city, excelent destination, staff and service quality. 300 meters to the Hermitage and Neva river. Уютный хостел в самом центре города! Hostel Vintage & Funky Sport is located in the heart of St. Petersburg, just a 10-minute walk from the Vosstaniya Square and the metro station "Ploschad Vosstaniya" Free Wi-Fi. The comfortable rooms. Frendly staff. 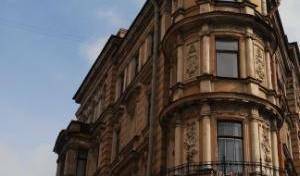 The Mini-hotel “Veksel” is a small, cosy hotel, situated in the heart of Saint Petersburg. 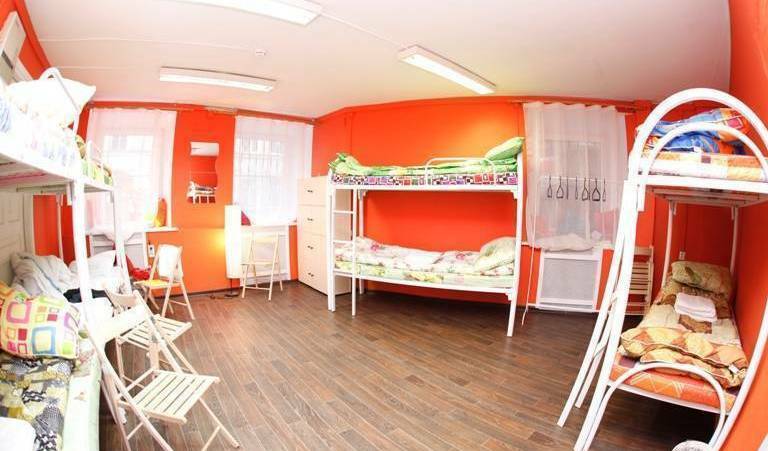 Econom-class hostel near Moskovsky railway station on Nekrasova str, 60. 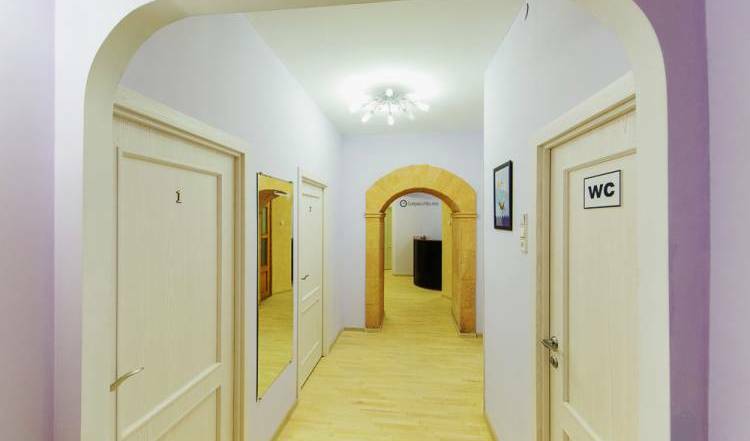 Hostel is situated in the very center of St-Petersburg in a walking distance from the main curiosities, shopping malls, cafes, cinemas and popular clubs. St. Petersburg's MOST CENTRAL HOSTEL. High-quality accomodation for a budget traveller. We are happy to welcome you in our cosy Italian mini-hotels in the heart of St. Petersburg! Next to main sightseeingm, Russian breakfast buffet included+ Free internet and WIFI in every room. 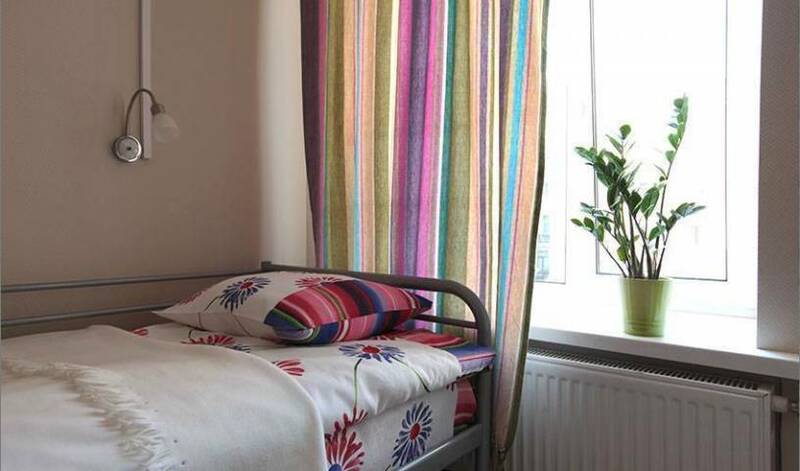 flat-studios with kitchen and bathroom, 15 minutes to Nevski prospect by foot. Swiss managed B&B with 8 rooms in the historical city centre. 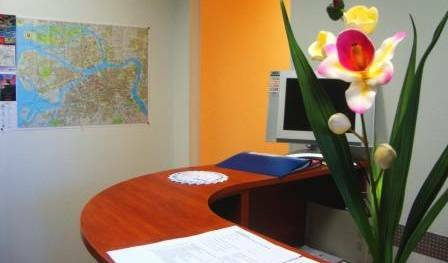 B&B Pio offer you 6 comfortable rooms, located in the historic center of St. Petersburg, a five minute walk from Nevsky Prospect. Our hotel is situated in the historical centre of St. Petersburg on luxurious Furshtatskaya street inside a beautiful and cosy yard, which is only 3 minutes walk from the metro station that takes you to the heart of the city -Nevski Prospect in 5 minutes. Accent Hotel offers affordable accommodation in close to St. Petersburg city centre and Frunzenskaya metro station. Мы будем рады видеть Вас в нашем отеле. Do you like apples?-Then how do you like this apple? Apart Fancyplace on the Nevsky Pr. 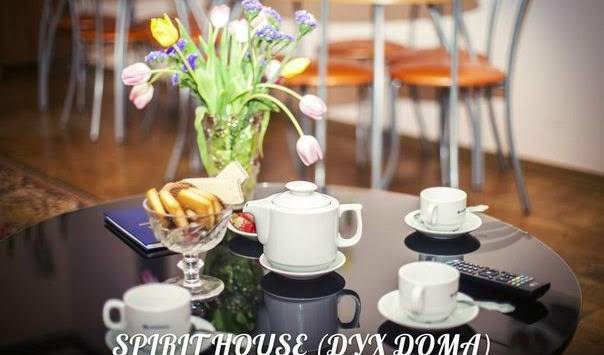 It welcomes you in a warm atmosphere and enjoys a very pleasant location in the heart of the main street of our city the Nevsky Prospect. Ideally located at the heart of the classy "golden triangle". The Base Camp is а cozy 38-bedded hostel. We have all facility, kitchen and internet. Every room has lockers. Crazy and fun hostel!!! It realy lovely place in the downtown of St. Petersburg for young travellers who wants to have unforgettable staying. Built in 2008, the Aparthotel is a small and pleasant hotel establishment where the warmest welcome and preferential service to our guests are our top priority. 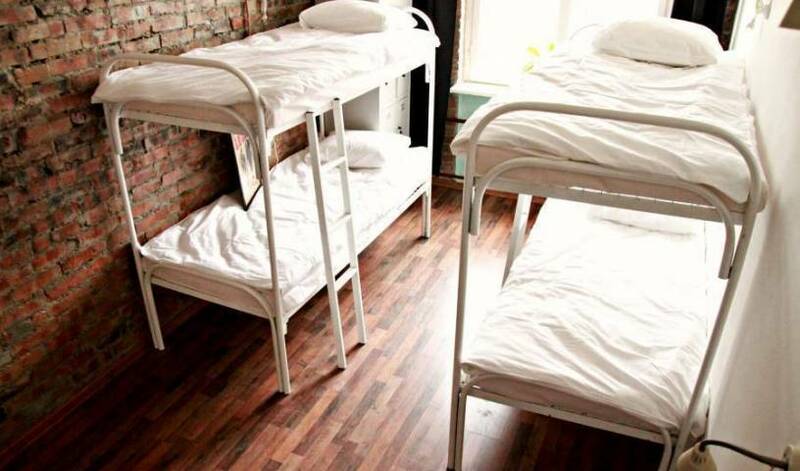 EuroHostelSpb is the first hostel in Saint-Petersburg, which was created in accordance with the European standards! Backpackers hostel of a new era at the very centre of St Petersburg. 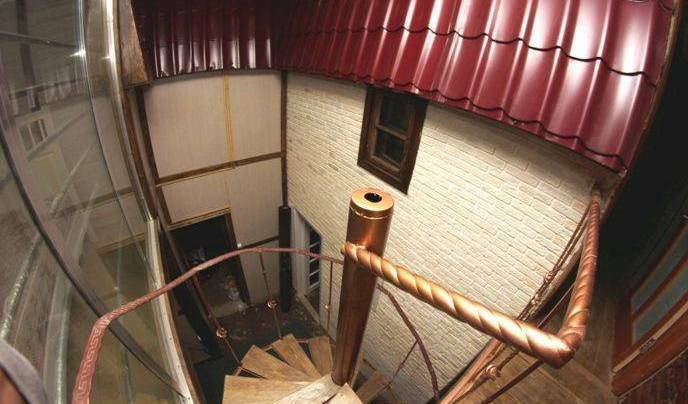 The Hostel Na Sadovoy is located in one of the oldest neighbourhoods of central St. Petersburg. Central location and affordable prices make the hostel Na Sadovoy a great choice for budget travellers of all ages. 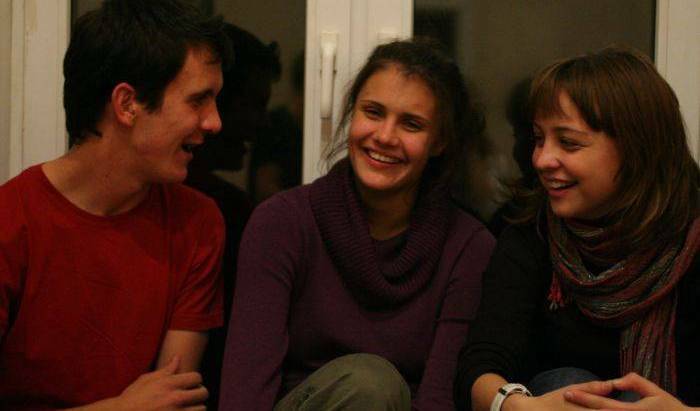 Founded in 1992, the first in all of Russia, the St. Petersburg International Hostel has served over 120, 000 hostellers. Many enjoy their time here so much that they have to come back for more! Art House the small hotel in the center of St-Petersburg, just 2 steps away the main street, Nevsky Prospect. Our 5 comfortable rooms will please you with its unusual interiors and home cosiness. Comfortable rooms in the center of the city. Very good value for money. A brand new mini-hotel in the very center of St. Petersburg with an ideal location, making it great value for money. 3 minute walk from the Nevsky prospect in Rubinsteina street, 23, the hotel offers 5 rooms with queen-size beds, mini-bars, TVsets, satellite, free WI-FI, DVD, phone, Jacuzzi. Linen, towels, maid service, breakfast is included in price. Free visa support! Offering a relaxed, family-style luxurious atmosphere, the “Acme” hotel on Malaya Morskaya street, 7 is sited in a prime location: on the one hand, the soothing tranquility of the historical center of Saint-Petersburg, is felt everywhere. The new hotel in a business district of St Petersburg. Total 25 rooms for accomodation and a cafe. Aurora Central - new Business Class Hotel in the very center of Saint Petersburg. 12 comfortable rooms. Good value for money. STN Apartments boast ideal location all along Nevsky prospect, Saint-Petersburg main thoroughfare and adjacent streets, offering easy access to the major sights of the Northern Venice.